My mother died from Alzheimer’s in July 2011. The death toll, which is already too high, is projected to rise with no real treatments or cure currently available. 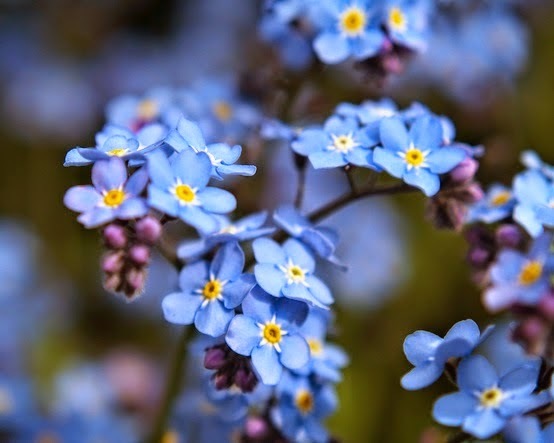 Anyone who follows what’s trending in Alzheimer’s research probably has read countless articles toting the latest findings, links to certain foods, environmental factors and of course genetics. Although research continues to make headway, until there’s a proven cause and cure, it’s a scientific work in progress. In my professional opinion, as an Occupational Therapist with a concentration in neurology, I question the role that one Alzheimer’s gene can play. There are too many other complex and overlapping variables. As my mother’s Alzheimer’s advanced, she told me one day that she had an Aunt Elizabeth who had Alzheimer’s too. Genealogy confirms that Aunt Elizabeth was real and not just a figment of my mother’s dementia tainted imagination. Great Aunt Elizabeth may have had dementia and possibly even Alzheimer’s, a term along with senility that was used indiscriminatingly years ago. Is It Really in the Genes? A quote on a picture frame, of all things, reflects my views: “Siblings are different flowers from the same garden.” “Different” is the operative word as siblings do NOT have identical genes. Despite all of this conflicting information, I voluntarily underwent genetic testing a year after my mom’s death, primarily out of curiosity. I was not surprised given my family history, that I have 15% chance of having Alzheimer’s vs 7% for the general population. I also did the testing for a future baseline as more sophisticated and/or more genetic markers are discovered. It’s critically important to understand this fact about genetics: Having the gene and having the gene express itself are not the same. An excellent, albeit tragic, example of genetic expression is Huntington’s Chorea. Translation? If you have the altered gene, you will have Huntington’s Disease. This pretty much says it all. We just don’t know enough yet to make absolute statements. In my opinion, don’t waist your money on genetic testing for Alzheimer’s unless you’re also curious. And then don’t over think the results if they are unfavorable, or break open the champagne if you’re deemed to be genetically free of Alzheimer’s. Live by Dr. Tanzi’s statement: “What’s good for the heart is good for the brain.” Eat healthy, stay active, be socially engaged, keep your priorities straight and enjoy life! 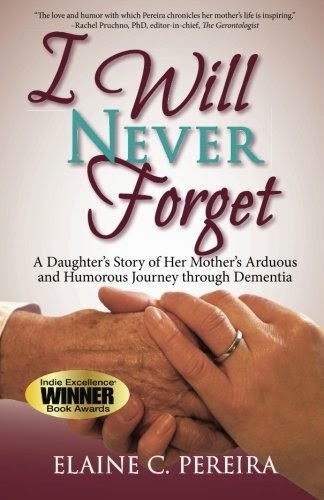 *Elaine C. Pereira is the author of I Will Never Forget, an Award-Winning, Best Selling memoir. She donates from each book sold to help support Alzheimer’s research.